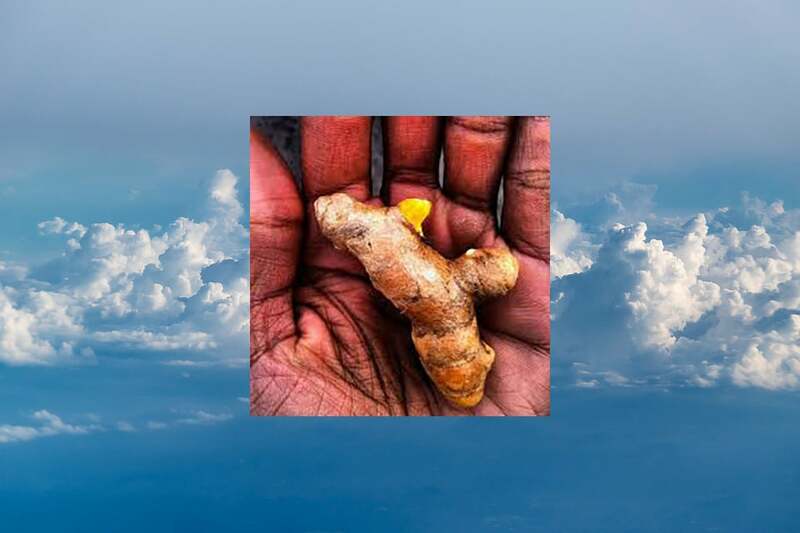 In our previous blog posts, we’ve talked about the miraculous properties of turmeric and its star player, curcumin. 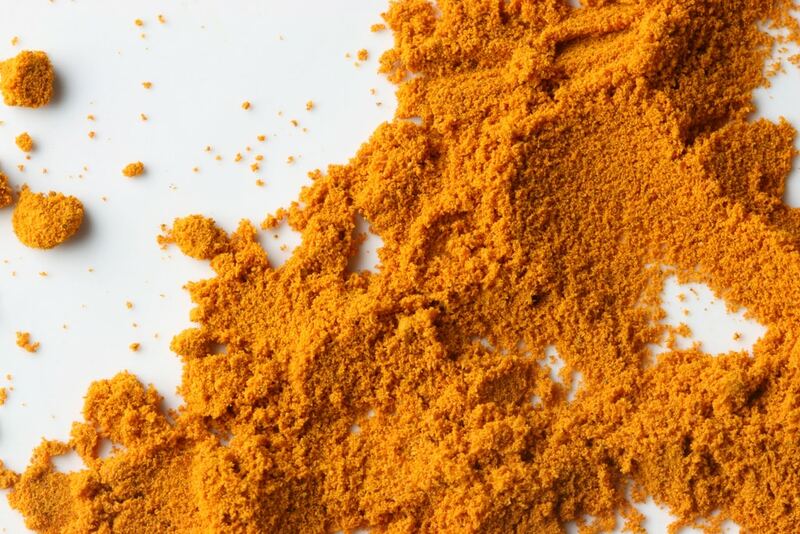 Curcumin is a natural anti-inflammatory compound (and inflammation plays a part in almost every major disease), turmeric increases the antioxidant capacity of the body (oxidative damage causes aging and several diseases), curcumin boosts brain-derived neurotrophic factor (BDNF) which improves brain function and lowers your susceptibility to brain diseases, turmeric can help prevent cancer by reducing angiogenesis, curcumin lowers your risk of heart disease, curcumin is helpful in preventing Alzheimer’s Disease by crossing the blood-brain barrier, curcumin helps combat depression by increasing brain-derived neurotrophic factor, curcumin helps delay aging and promote longevity by fighting oxidation and inflammation and lastly, curcumin supplements have helped arthritis patients treat their inflammation, a root cause of the degenerative disease. While turmeric perhaps boasts the longest list of health benefits of any superfood, there are other foods you should definitely implement into your diet for their contributions to your physical well-being. Quinoa is a superfood that has been blowing up in popular culture recently. It is one of the only grains or seed that encompasses nine essential amino acids, all the ones our bodies can’t make for themselves. Additionally, it has eight grams of protein per cup. It’s a great side dish to any meal, or make an entire meal in one dish by adding your choice of veggies or meat to the grain. Another great superfood is Greek yogurt. If you have tummy troubles, this is the food for you. It’s full of protein and probiotics and will fill your belly, improve digestion and also make your immune system stronger so you aren’t as susceptible to viruses. Add berries, honey or coconut to Greek yogurt for a healthy, guilt-free treat. Kale is probably the most ubiquitous superfood and it is for good reason. It provides more antioxidants than almost any other fruit or veggie. Additionally, it will provide you with the fiber, calcium and iron your body needs to function properly. So throw a little in your salad or smoothie today! Salmon is another great health food staple. The fish is filled with protein and omega-3 fatty acids, which are really good for your heart, reducing cardiovascular disease rates. Furthermore, salmon can protect your skin from the sun and help your body not to obtain any harmful effects from dangerous UV rays. Eggs are probably not a superfood you would’ve thought of. They’re great for the health food connoisseur on a budget. One egg is only about 70 calories but includes six grams of protein. Additionally, they pack in a good amount of omega-3 fatty acid, which we discussed with salmon and are good for your heart. Almonds are a fun way to achieve vitamins and minerals in snack form. They are the most nutritionally dense nut on the planet- a one ounce serving size includes 3.4 grams of fiber and additional potassium, calcium, vitamin E, magnesium and iron. You can enjoy a handful of the, make some trail mix or even eat them as a butter with the popular, newly minted, almond butter.